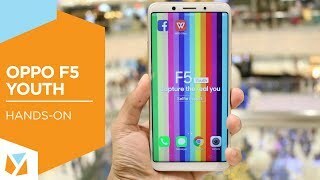 OPPO F5 Youth version which is going to represent them in the smartphone world. Before this concept, all devices were coming with a Plus variant or a Mini variant but OPPO F5 Youth’s launch is going to set a new trend and now you will see these devices in a different perspective where each device is going to represent the certain age group. OPPO’s F5 Youth will be the first one which is going to launch in Pakistan but other high-end versions are also on the way and it will not take too much time to reach you. Today F5 Youth by OPPO is going to be our guest and we will do our best to reveal that what special things it brought for you with itself. 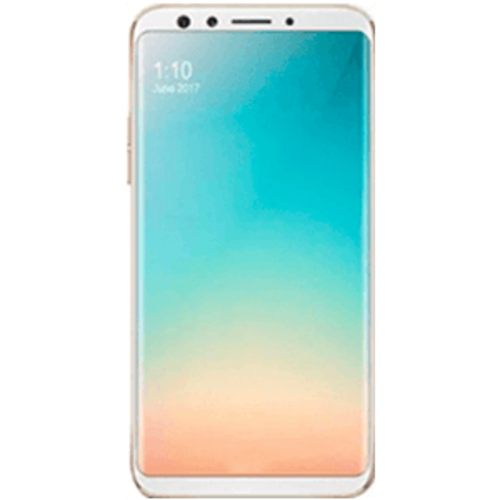 The major difference that we found in OPPO Youth is about its storage setup because in this phone you will get the 32 GB of internal storage and RAM of the smartphone is also reduced to 3 GB.